The parents of #OttoWarmbier spoke out today in defense of their late son and against the “inhumanity” of Kim Jong Un. Our lead story on Friday’s @cbseveningnews. for my reports *and pictures all in one place - as well my often asked about backstory check out errolbarnett.com (link in bio) there for all those people who ask, ‘where you from?’ let me know think! 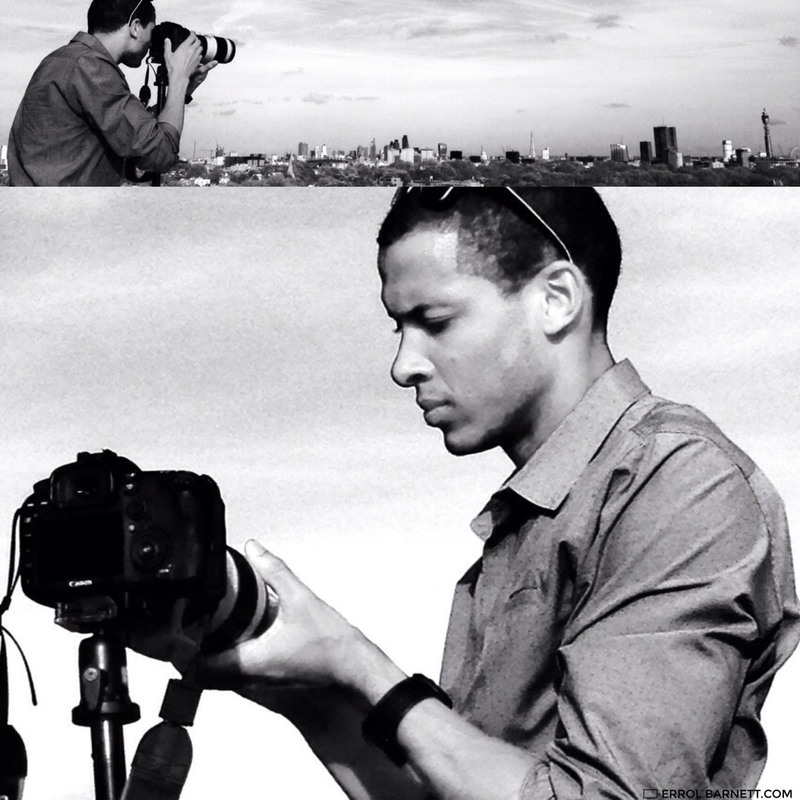 Errol Barnett taking pictures of the London skyline, April, 2015.